Malolos is just in Bulacan, barely 35 kilometers away from the Balintawak exit of North Luzon Expressway. Yet, hardly any tourist put it on their travel bucketlist. Do we snob it because we feel that it’s just near to Manila? 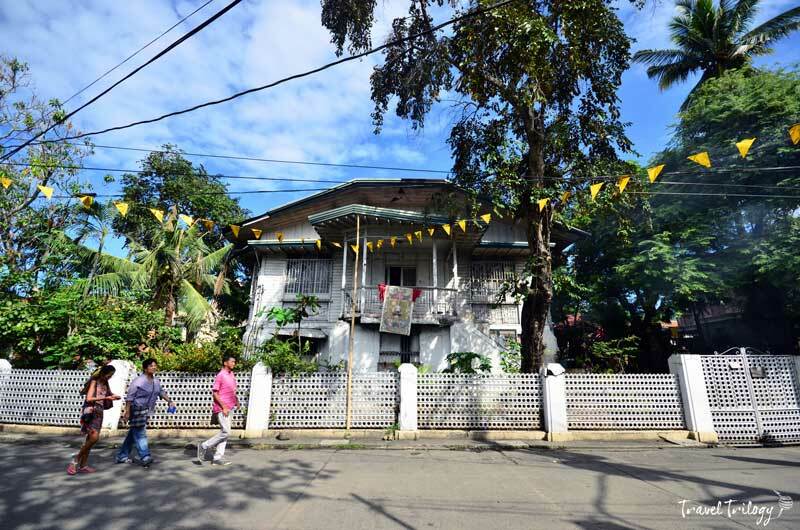 Do we ignore it because we think Bulacan isn’t a luxurious or exotic holiday destination? Well, this might make you think again. I have been to Bulacan a few times in the past. But I have to admit that I haven’t really had a full appreciation of the place not until my recent Lakbay Norte escapade courtesy of North Philippines Visitors Bureau. 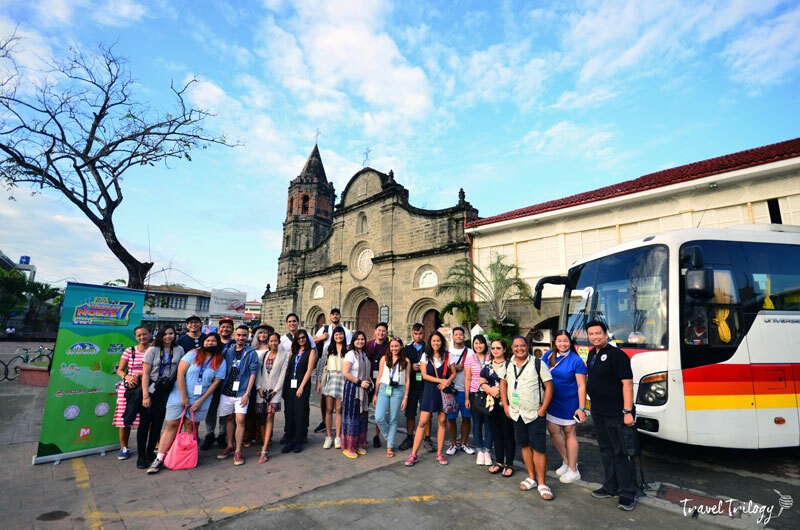 First up on our week-long itinerary was a heritage tour of Malolos. As an art & culture vulture, I was flat-out excited to be in my element. I already knew a few places but I was honestly surprised to find out that there’s more to this city than what I thought it to be. 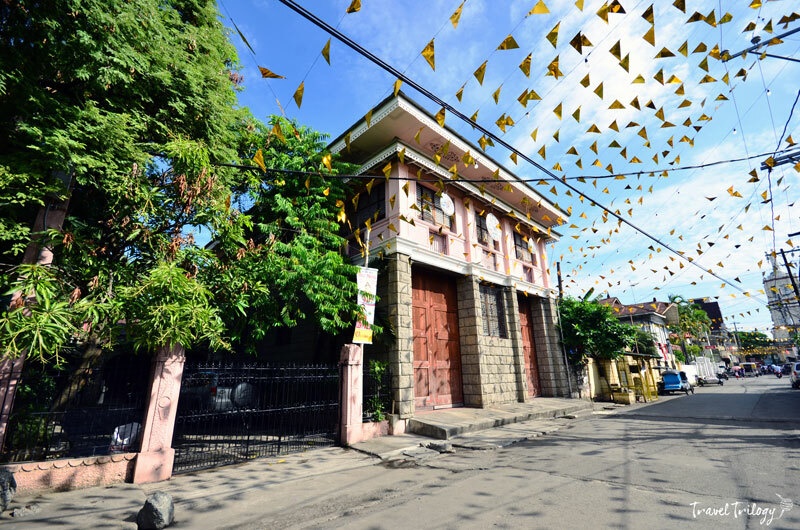 Exploring Malolos is journeying inside a time-warped town. Here, everything takes you back to colonial times—architecture, arts, crafts, food, grace & pace. In every corner of it there’s always something wonderful to tumble upon, be it a principalia mansion, sugary snacks or toys from the yesteryears. 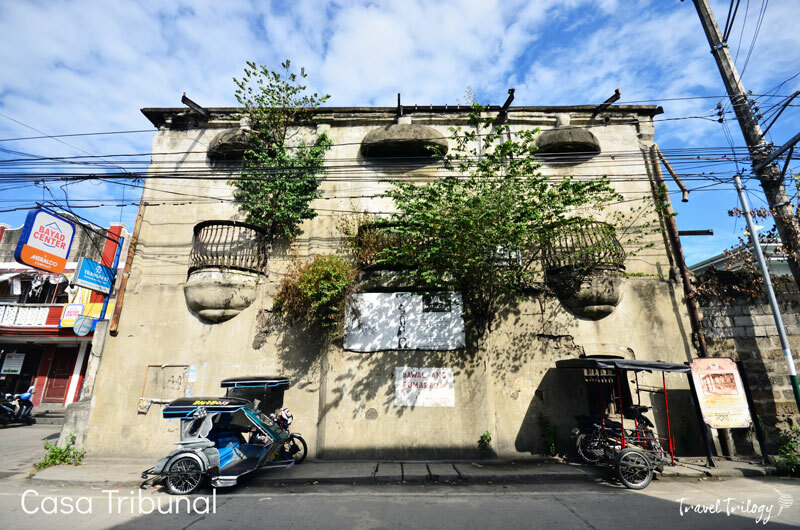 Here are some attractions that many tourists miss out on Malolos, the historic place that most of us probably know only from history books. 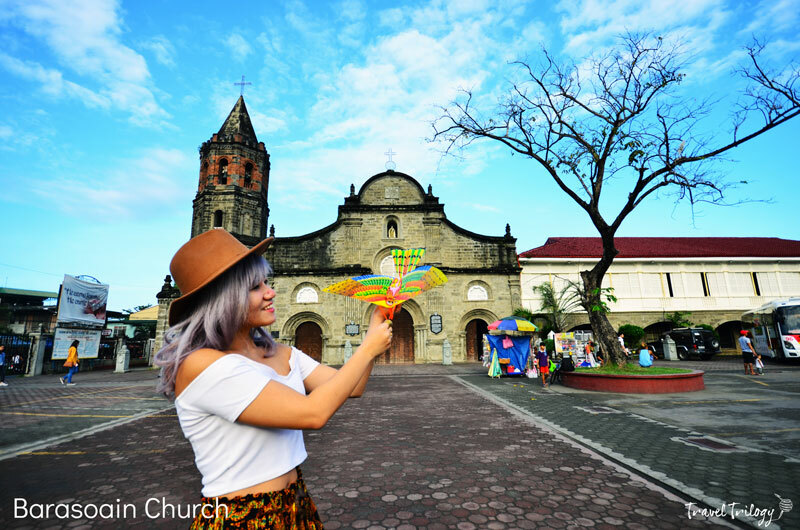 The church of Barasoain is celebrated as the site of the first Philippine Republic. It was here that our nationhood was declared to the world in 1899. But more than its historical relevance, this 19th century church, also known as the Our Lady of Mt. 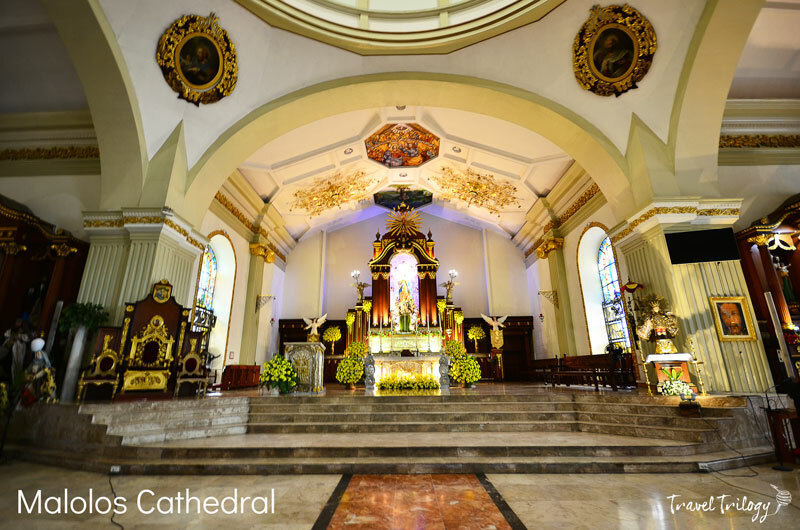 Carmel Parish, is a beautiful baroque building founded by the Augustinians. 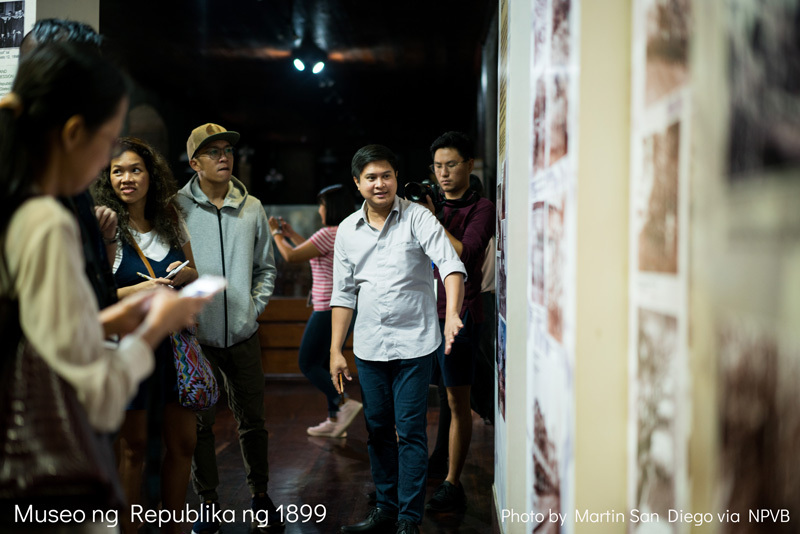 Beside the church is the Museo ng Republika ng 1899. It houses curated galleries of our quests in becoming an independent nation. 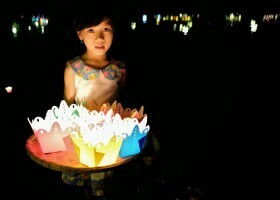 Here, various episodes of our history are told in a light & sound show, wax sculptures, paintings, photographs & stereographs. 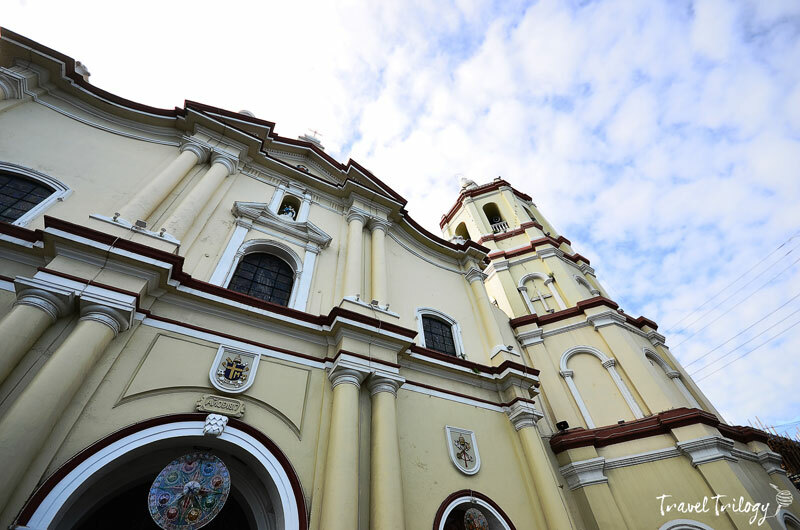 Also known as the Minor Basilica of Our Lady of Immaculate Conception, this 16th century church stood witness to Bulacan’s history. It endured flooding, earthquakes, revolts & fire up until its final reconstruction in the 1950s. 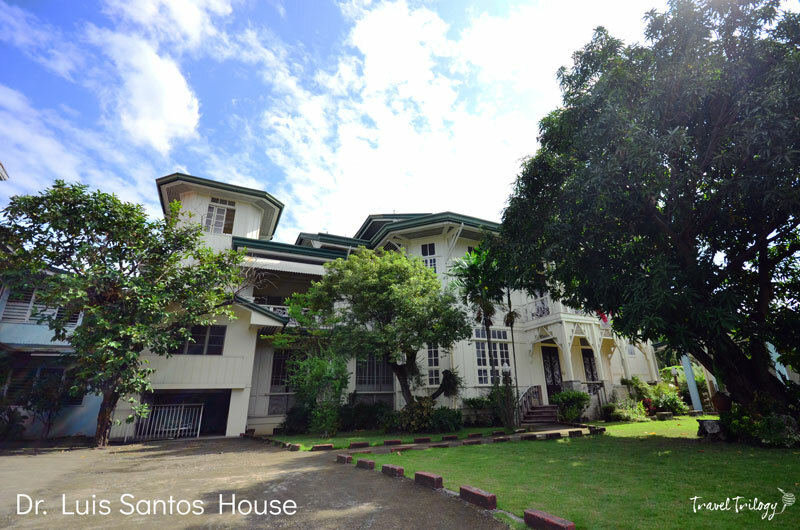 Gen. Emilio Aguinaldo used the church convent as his presidential palace during his short-lived 1st Philippine Republic in 1888-1899. 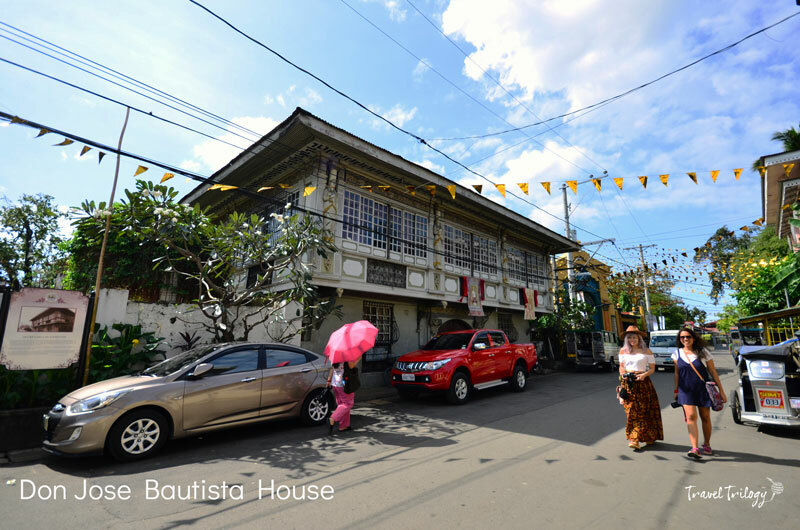 While both Barasoain & Malolos churches belong within the Malolos Historic Town Center, there are places that strike the best architectural tableaus of its colonial past. Among them are Pariancillo & Sto. Nino, where houses of the affluent families still stand to this day. 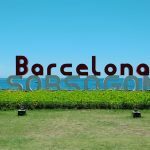 It is also called Camestisuhan District, once a Chinese enclave in the 1700s, many of whom were expelled from Manila by the Spanish government. Because of their fear for further expulsions, they married the locals of Malolos, thus came the sangleys of Bulacan. Today, some of these heritage buildings have been transformed into offices & private museums. 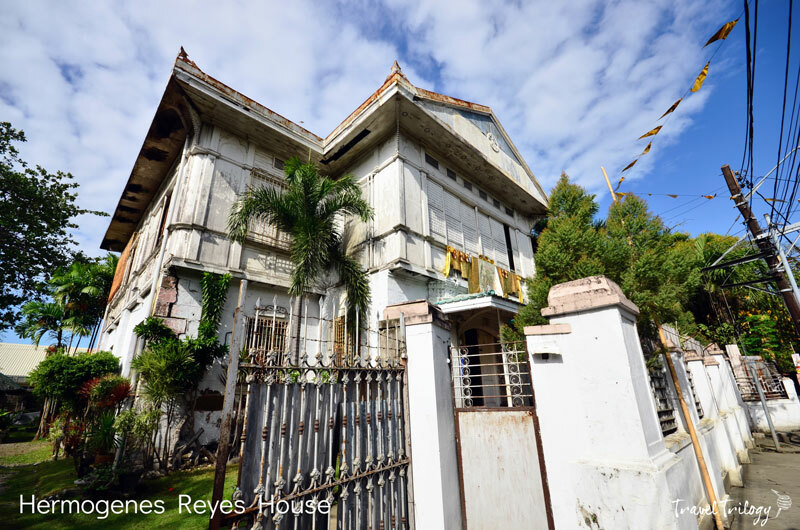 And some still remains as residences of Bulacan’s prominent families. There are more than 50 cultural properties inscribed with historical relevance within this district & a day’s tour isn’t enough to cover them all. 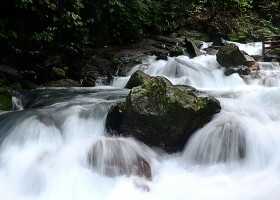 Take a peek at what this side of town has to offer. 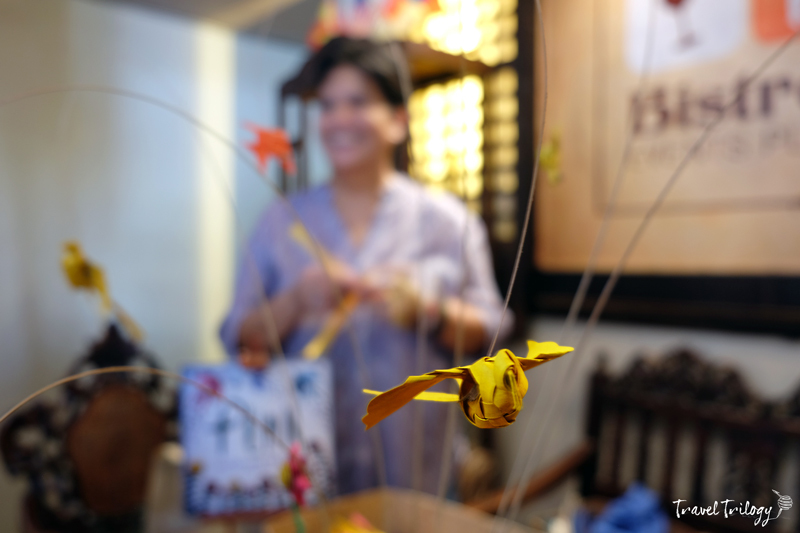 As exquisite as its homes, as valiant as its revolutionaries & as delicious as its confectionary treats, Malolos & the entire Bulacan are home to some of the finest folks arts in the Philippines. 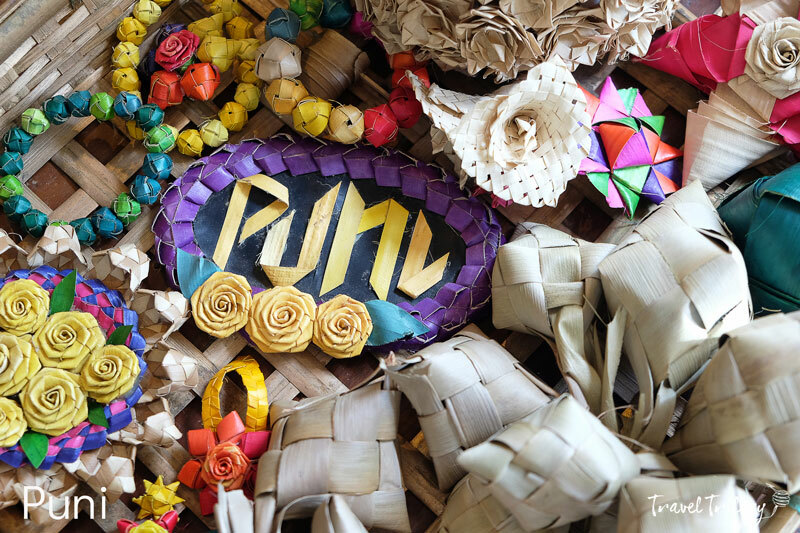 Puni is the art of leaf fronds folding. It uses dried & colored coconut leaves in creating many beautiful figures by folding, plaiting, weaving & braiding. Sadly, it’s a dying folk art that many Bulaceños are steadfastly reviving through expositions & workshops. 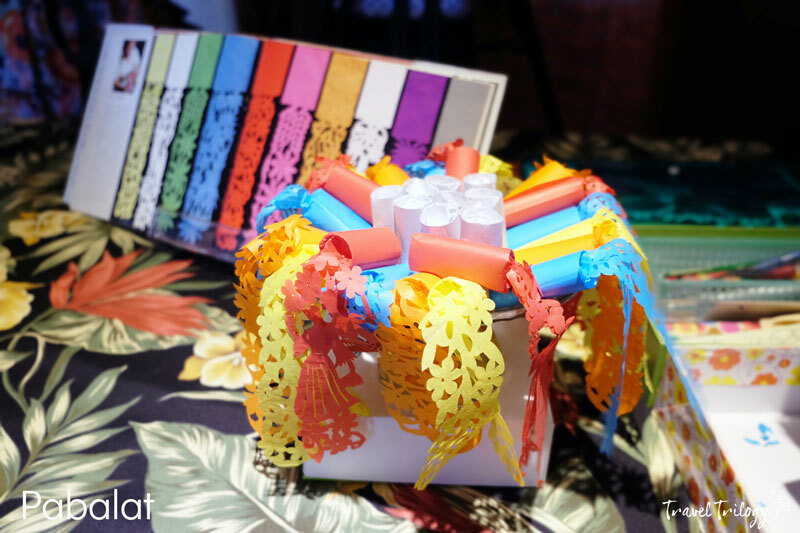 Nowhere is the humble pastillas wrapper more delicately crafty than in Bulacan. Here, it’s called borlas de pastillas or simply pabalat. This paper-cutting art takes so much time & precision to do but always it’s something that’s so delightful to have. Seriously, after seeing how it’s done, I didn’t want to eat my pastillas at all. If there’s food for the gods, in Malolos there’s food for the heroes. 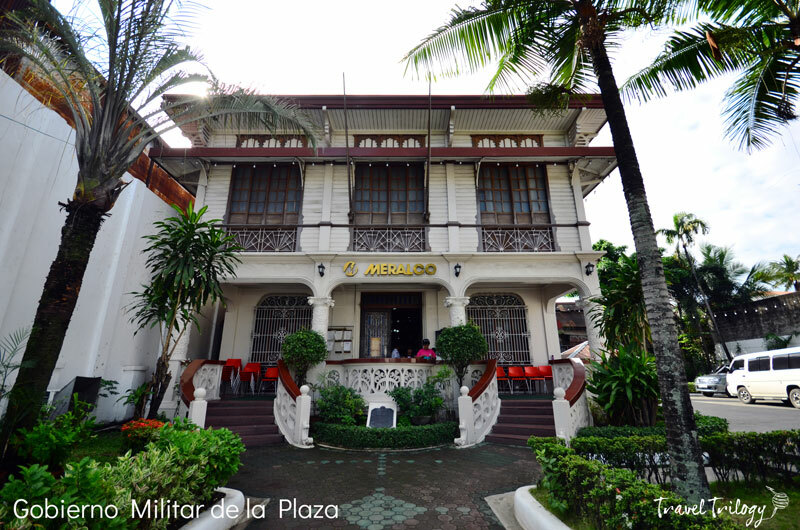 Bistro Maloleño is the most talked-about restaurant in town for its menu inspired by the gallantry of our revolutionaries. 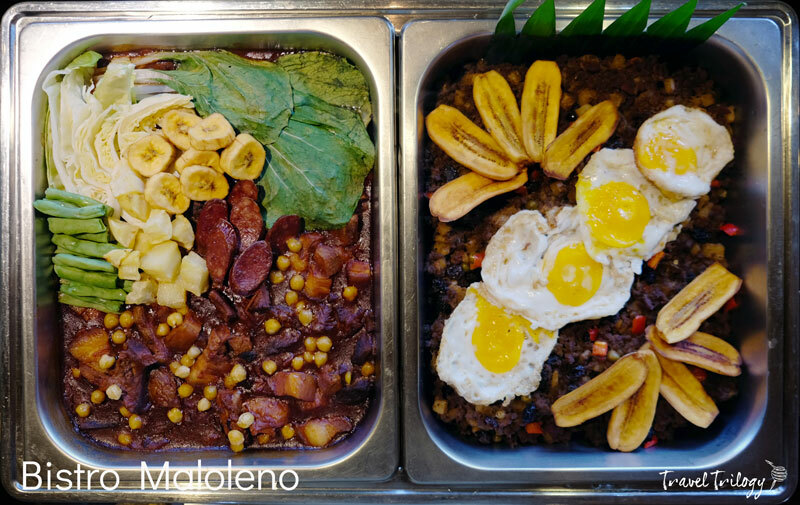 Here they serve the favorite food of our heroes like Pochero ni Plaridel, Tinolang Manok ni Rizal, Arroz a la Cubana ni Del Pilar & many more. 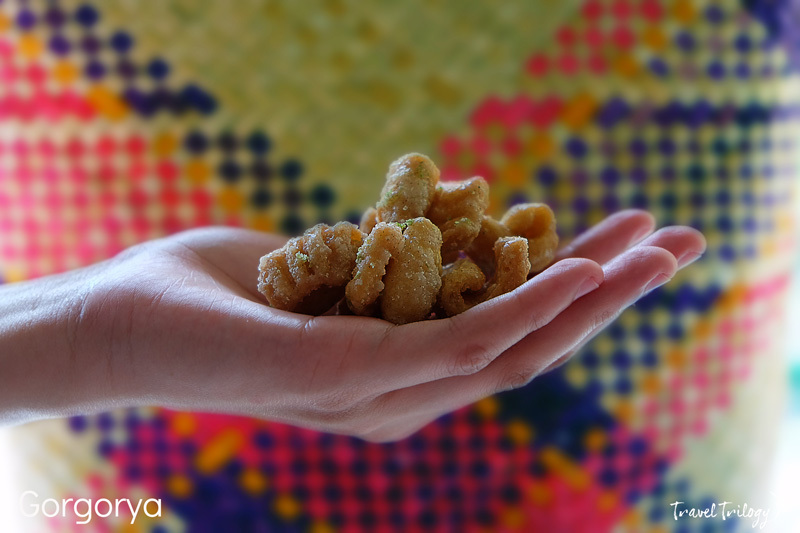 Bulacan is known for whisking some of the country’s delicious kakanin or snacks. Gorgorya or gurguria is one of those unique treats from this province. This fork-forged shell-shaped snack is actually just a mix of egg, margarine & flour made flavorful by a zest of dayap or local lemon. 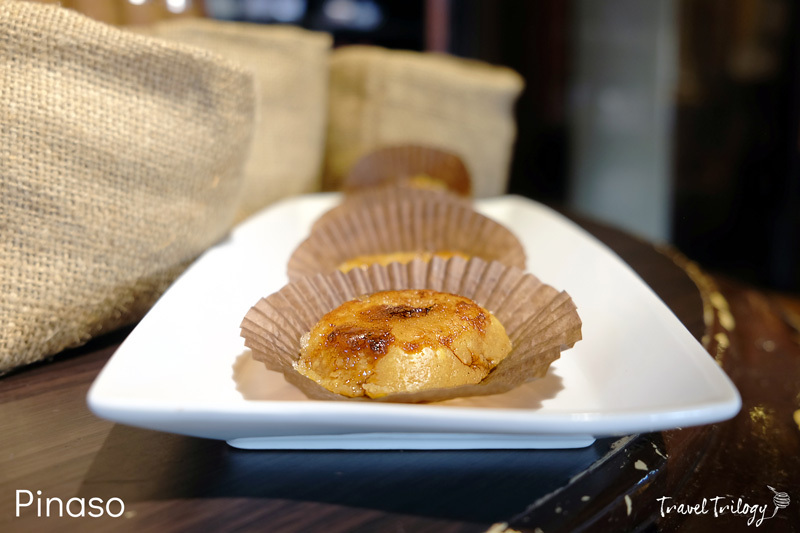 Pinaso is Malolos’ version of our all-time favorite leche flan. The only thing I noticed is it’s denser, it’s not overbearingly sweet & the top layer is coated with burned caramel (thus, pinaso or scorched). 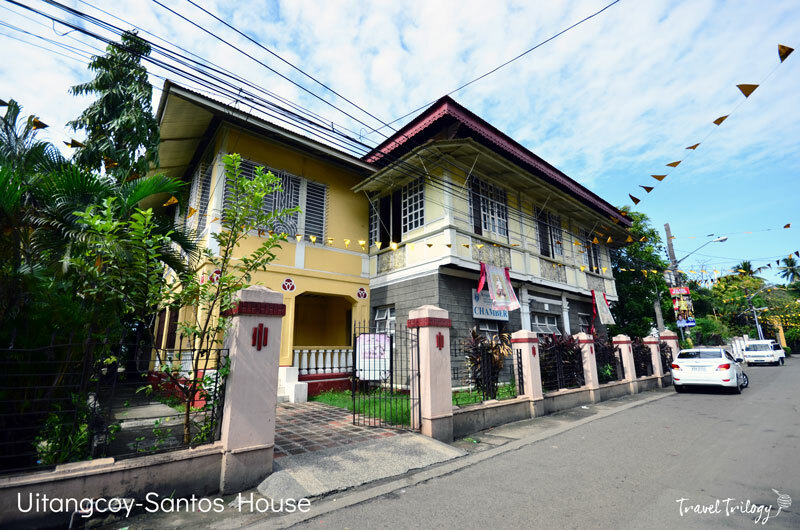 There’s so much to experience in Malolos and there’s a lot more in the rest of Bulacan. If we just give it a chance on our travel bucketlists, we’ll be surprised that after all, it’ll be worth paying a visit too. or you may get in touch directly with Ms. Rheeza Hernandez at 09989934509.